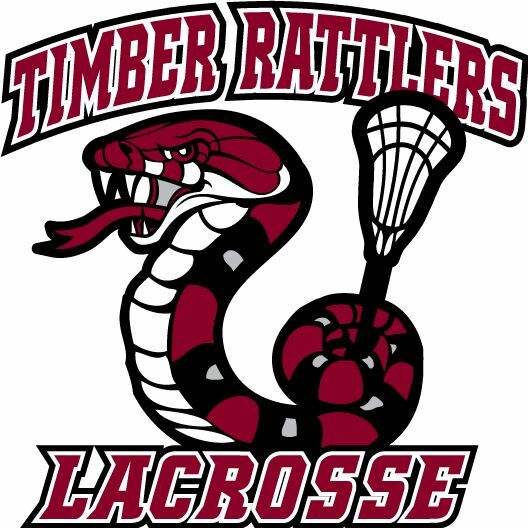 Welcome to Timber Rattlers Youth Lacrosse's website. TYL provides lacrosse programs for boys in grades K-8 in the Timberlane Regional School District & Sanborn School District. This includes the towns of Atkinson, Danville, Plaistow, Sandown, Kingston and Newton. Timberlane Youth Lacrosse (TYL) is a 100% volunteer organization. We are not sponsored or funded by the school district or the town recreation departments. The program is run by a Board of Directors and a volunteer coaching staff along with the assistance of the parents of all players. We are dedicated to the instruction of the game of lacrosse, sportsmanship, teamwork, and fair play. January 1st - 7th $35 late fee applies * Names will not be on player's uniform after 31st. There are no exceptions to this. January 17th to 31st - $45 late fee applies. January 31st Registration CLOSES.. We urge you to register during this time frame in order to hold your spot as there is limited availability at all levels. By registering early, you will also receive up-to-date information. We are always in need of coaches and if we are unable to secure coaches we will not be able to field a team. Timberlane Youth Lacrosse will provide training to all new and returning coaches in March 2019.